The Noela Cream with 40 percent of snail slime in combination with jojoba oil, shea butter and beeswax. 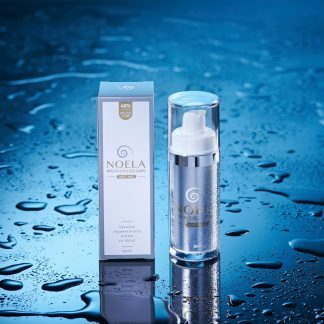 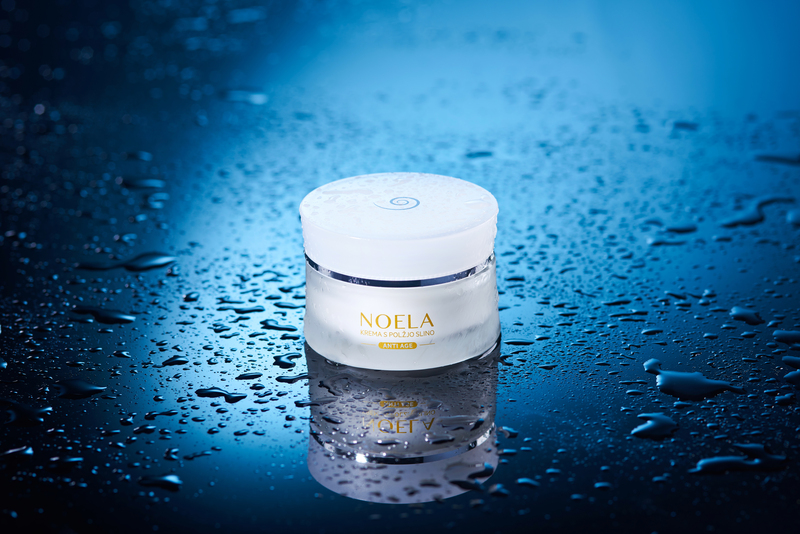 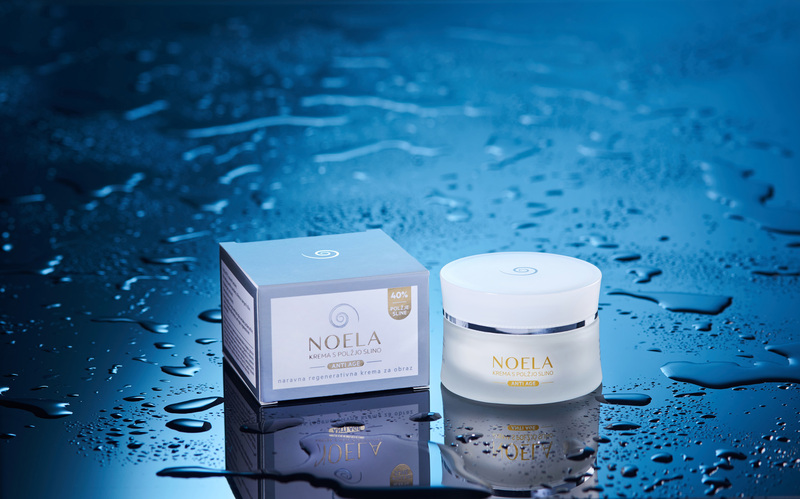 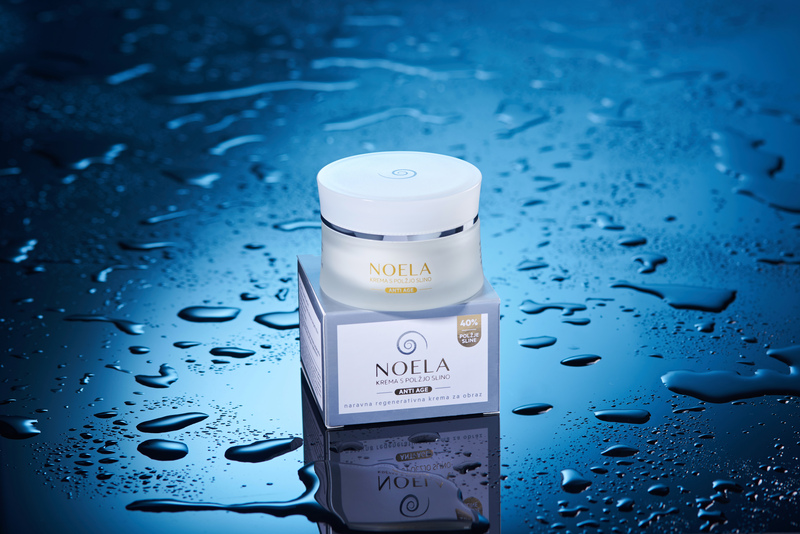 The Noela Cream with snail slime ensures the feeling of soft skin and smoothens the depth of wrinkles up to 75 percent. Snail slime is a natural source of many nutrients, especially alantoin, which stimulates the skin’s self-regeneration and treats damaged tissue. In addition to reducing wrinkles and skin burns, toenail fungus and itching, it calms the skin after shaving and depilation. 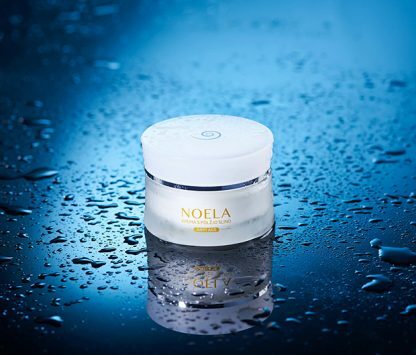 The cream is also excellent for dry skin, problems with pimples, acne, stretch marks, age spots and warts. 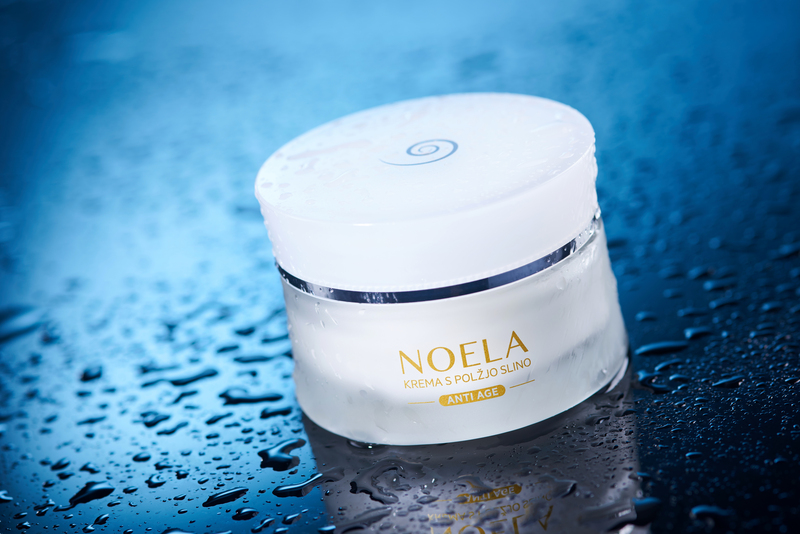 The Noela cream is available at points of sale in all Interspar megamarkets and selected Spar stores. We are always willing to help you with additional information about the Noela Cream and the nourishing effects of snail slime.